Last week we burned rubber and sped around the track while listening to some racing game-related VGMs. This week we're slowing things down for another themed week, this time a listen to five village themes. These are from games like The Legend of Zelda: Link's Awakening, Pokemon Red/Blue, and The Elder Scrolls V: Skyrim. With my usual spiel out of the way, sit back, relax, unwind, and enjoy these five village and town-themed VGMs for this week's edition of SuperPhillip Central's Favorite VGMs. When Link washes up on the shore of Koholint Island after he and his boat encounter a powerful storm while on the open sea, a girl named Marin finds him and brings him to her home. Her home just so happens to be in Mabe Village, the place where this light and cheery theme plays. Link's Awakening was one of the first Zelda games played by many, and it's one of the most perfect handheld entries of the series to date. Oftentimes when debating the top RPGs of the Super Nintendo, the general names of Final Fantasy, Dragon Quest, Chrono Trigger, Secret of Mana, and Breath of Fire, to name a handful, are brought up. 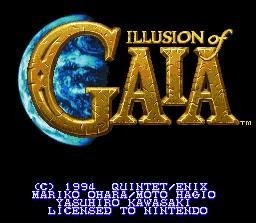 Rare is it that Illusion of Gaia gets a mention. It's a shame, too, as the game from Enix is a mighty good ride. The soundtrack is also underrated, so I feel it's only right to throw in a sample piece from the game for your ears to enjoy. 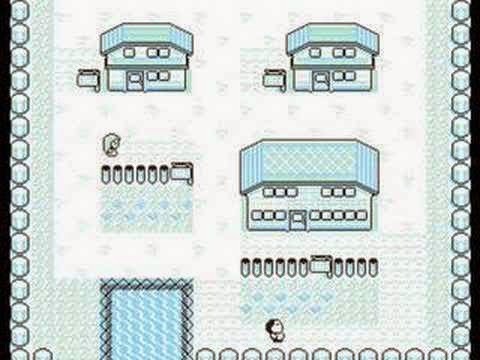 Every journey begins with a single step, and for many first-time Pokemon trainers, that single step was first planted in Pallet Town, the opening locale of the original Pokemon games, Red and Blue. 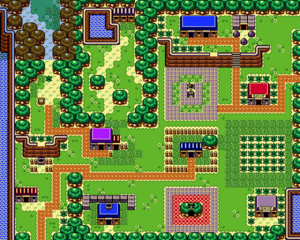 Pallet Town's theme is a happy-go-lucky and endearing theme, making it a place you'd love and be excited to. It is a welcoming place after all, and this theme is a huge reason for that. Don't forget to say hello to your mom, by the way. She worries about you. 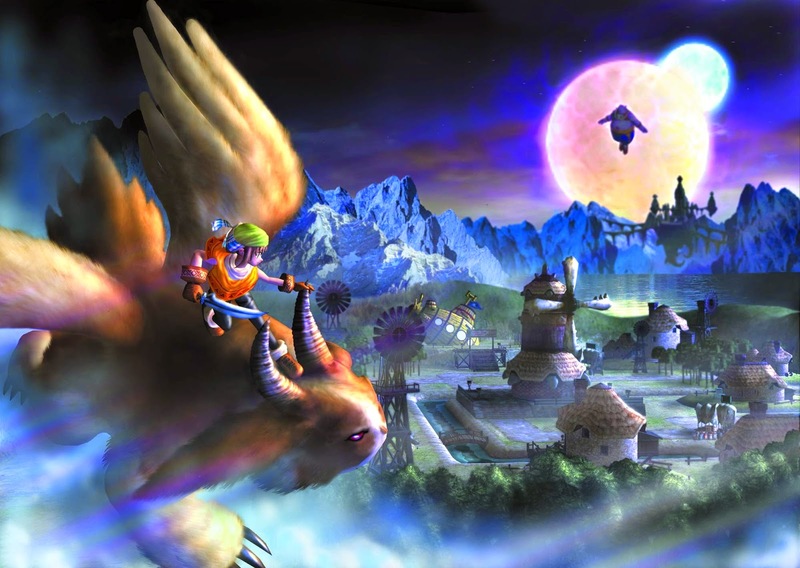 Dark Cloud debuted on the PlayStation 2 relatively early in the system's lifespan, releasing in 2001 in North America. The game is an RPG from Level-5, adding some very interesting city-constructing elements into the fold. Dark Cloud would receive a sequel several years later, becoming quite the collector's item, fetching a high price even for a used copy. Regardless, Tomohito Nishiura wrote the music for both games. If that name rings a bell, then perhaps you're also a fan of the Professor Layton series of games much like I am. 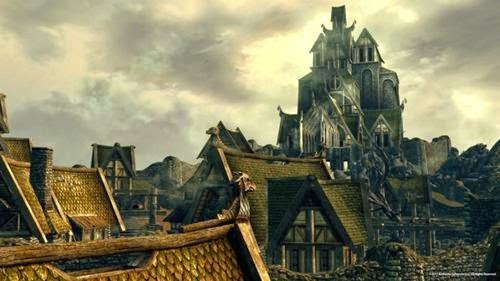 A soft and gentle theme for Whiterun, this song sports a light piano accompaniment and soothing strings. Of course, what wasn't so soothing was how PlayStation 3 owners got the short end of the stick with Skyrim. That version of the game had a multitude of game-breaking glitches, bugs, and other issues. You could get mad about such things, or you could get into a mellow mood with themes from the game like The Streets of Whiterun. Your choice!